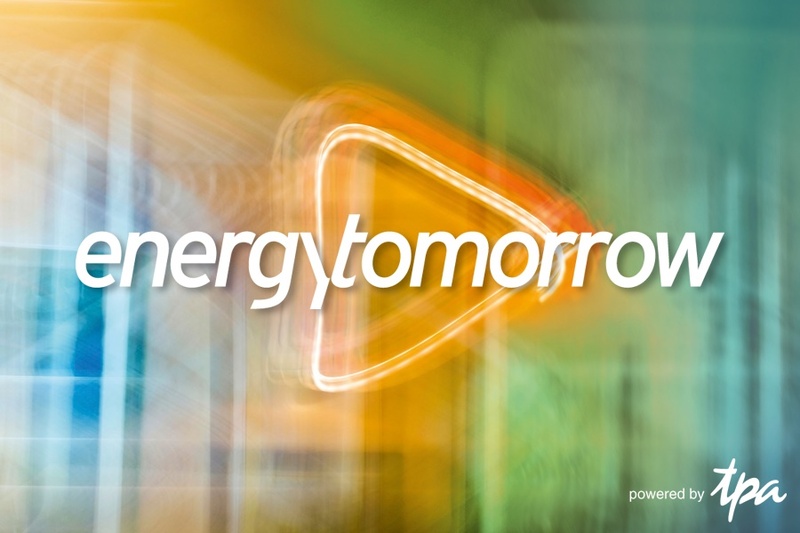 The TPA Group hearltly invites to the 8th edition of Energy Tomorrow in Vienna. Are we really better than Donald Trump? The renowned energy expert Volker Quaschning asks this provocative question at the TPA event “Energy Tomorrow” and calls for an energy revolution instead of a half-hearted turnaround. The participants can expect these and other exciting insights on 29 April in Vienna. For the 8th time renowned experts will be meeting in the Vienna Ares Tower to discuss burning questions about our energy future. What are the central trends in energy supply? Why do we need a real revolution instead of the gentle turnaround? And how can Artificial Intelligence and Big Data help to reduce energy consumption and to ease the strain on the climate? These and more significant questions on the future of the energy supply will take centre stage at this year’s edition of “Energy Tomorrow”. How can the Energy Revolution be successful? TPA, one of the leading tax advisory and audit companies in Central and East Europe, will again this year be adding important impetus to the public discussion on the energy revolution and its implementation. On the one hand, with “Energy Tomorrow” a platform has been created to provide food for thought and out-of-the-box perspectives. On the other hand, the event makes a concrete exchange of experiences across the industries possible and is relevant to the entire CEE/SEE region. For financiers of energy projects, developers and operators of power plant projects concerned with alternative energies, or decision-makers in the area of electro mobility, “Energy Tomorrow” has long developed into a must-attend event, which brings numerous new insights and which successfully connects participants with each other. In addition, representatives and players within the manufacturing industry and the real estate branch profit from the enthralling speakers and new insights. This year a central topic at the half-day event will be climate change as Europe, unlike the US President Donald Trump, supports the Paris Climate Protection Agreement. However, for weeks young people have been striking worldwide in the name of effective climate protection and rapid action by the governments. How much progress are we really making with regards to climate protection and the energy revolution? What would we have to do if we wanted to successfully halt climate change and to promote the energy revolution? Prof. Dr. Volker Quaschning, renowned energy revolution researcher at HTW Berlin, will be providing clear answers to these questions at “Energy Tomorrow”. And he is not the only forward thinker who will captivate the participants at this top event. As one of the leading tax advisory and audit companies in Austria as well as in 11 additional countries in Central and South Eastern Europe, the TPA Group has the industry-specific know-how and the many years of experience at its disposal which allow it to optimally push current and future developments in the business field of energy ahead. This year TPA will be the organizer and host for all those industries that will play a major role in our future for the 8th time. “Energy Tomorrow“ will also inform and inspire our audience this year”, says Karin Fuhrmann, host, tax and energy expert, and Partner at TPA Austria.